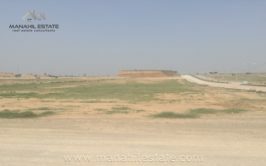 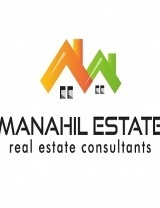 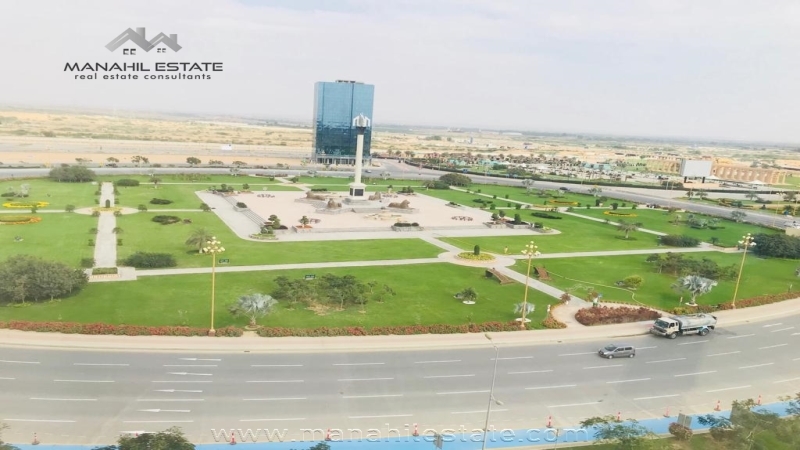 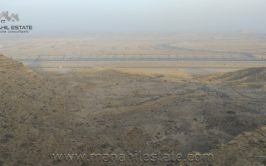 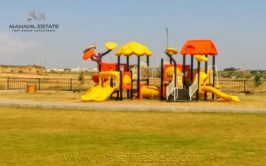 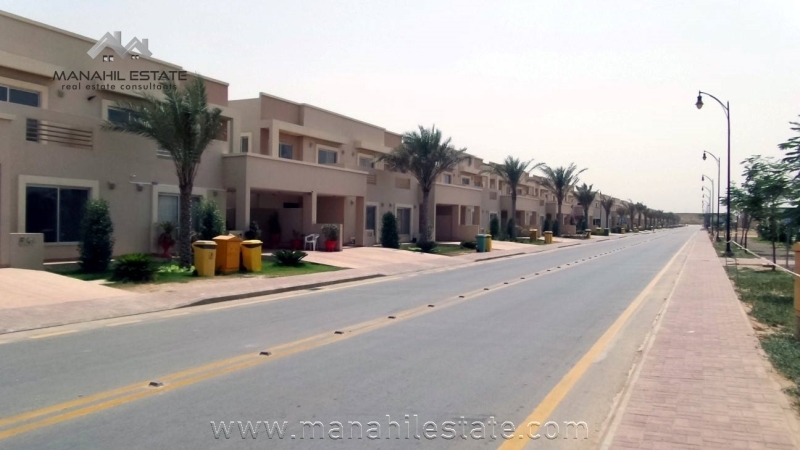 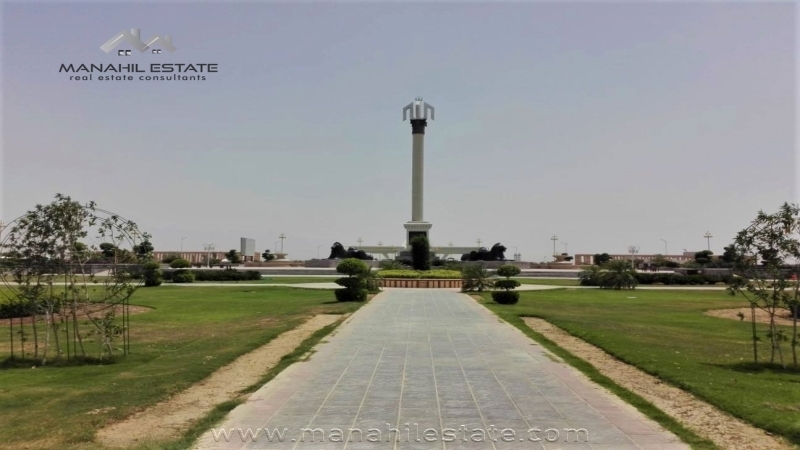 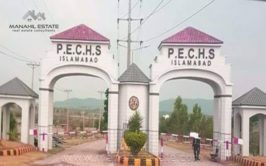 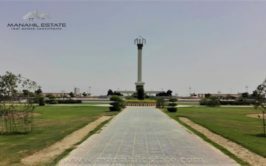 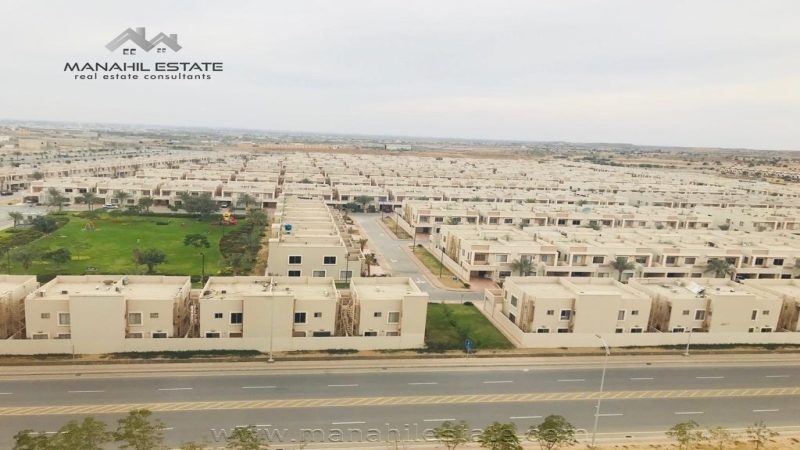 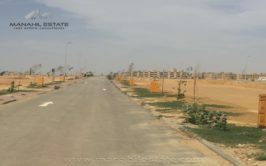 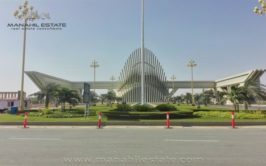 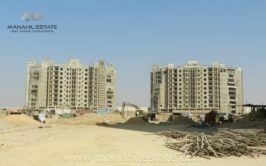 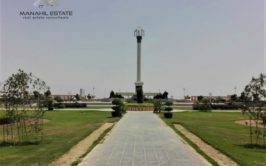 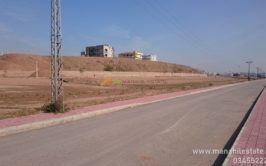 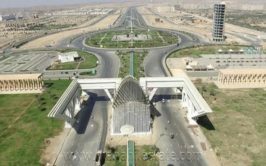 We have a good location plot available for sale in precinct 22, Bahria Town Karachi. 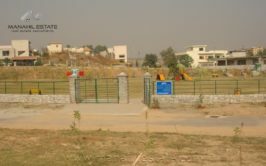 The plot is ideally located next to a big park, and it will be an ideal location for residence. 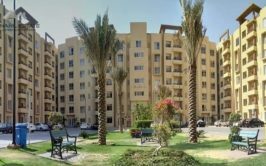 The plot is west open, and price is very reasonable. 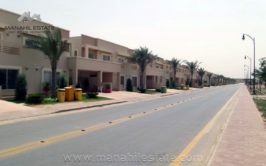 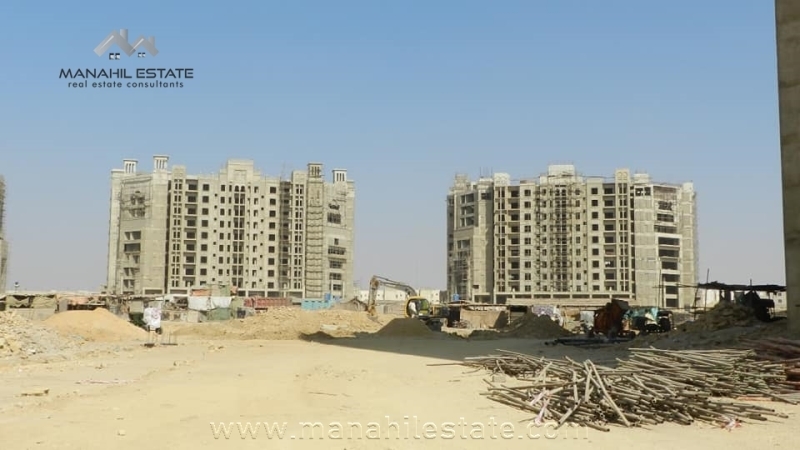 It is fully developed area, and possessions are being given to the allottees who want to build their houses. 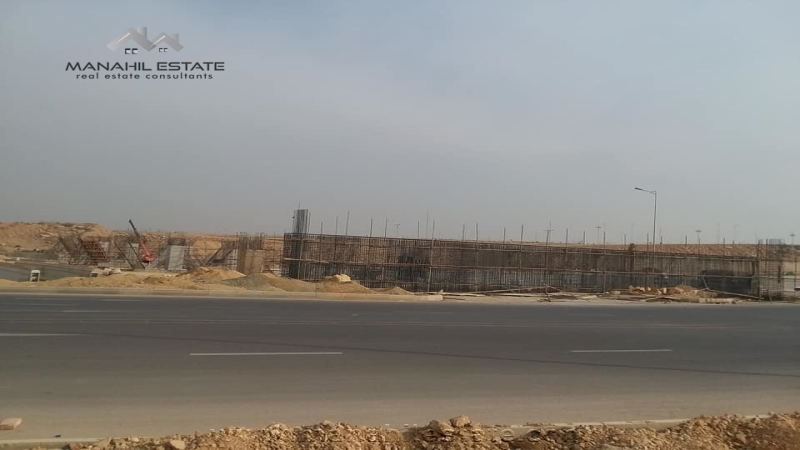 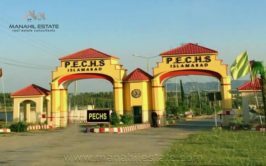 Contact us for more details, visit and purchase of this 250 SQY residential plot in Precinct 22, Bahria Town Karachi.